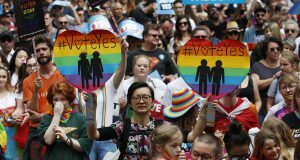 The most recent opinion poll shows an enormous 76% support for the upcoming referendum on marriage equality. While this should not lead activists to be complacent – there will be a major campaign by the Catholic right to sow confusion and play on backward ideas – it does show a sea change in attitudes to LGBT people in Irish society and a huge aspiration for equality. This may suit attempts to present this Government as socially progressive, but it is important to register that marriage equality would represent an important step forward for LGBT people in Ireland, but not an end to the fight for a society free of homophobia. 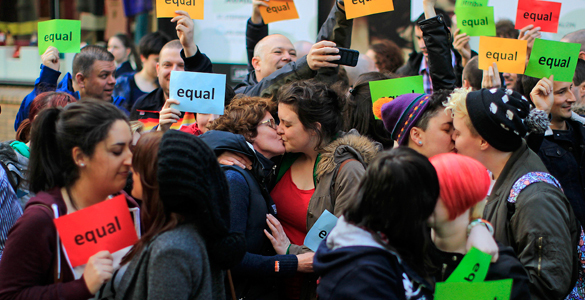 The reality is that homophobia remains widespread in Ireland, and this is reflected in many aspects of the law. Ireland is the only country in the EU that does not provide for gender recognition for transgender and intersex people. The government’s bill to deal with this issue requires ‘medical evaluations’ of applicants which the Transgender Equality Network Ireland calls ‘restrictive and unnecessary’. 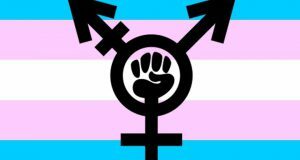 The bill also requires the forced divorce of any married transgender person seeking recognition of their gender. The religious exemption to equality legislation means that employers can still legally discriminate against LGBT people working in workplaces run by religious organisations. This includes most schools and hospitals, and forces thousands of workers to stay in the closet or risk their jobs. There is still also a discriminatory ban on gay men donating blood. There needs to be a fight for legal equality in relation to all these issues. But it is not just a question of legal equality. Homophobic attitudes in society continue to have a corrosive effect on the lives of LGBT people. Research into the lives of LGBT young people by the Anti-Bullying Centre in Trinity found that 15% had attempted suicide and 21% had self-harmed. This is the product of a society where LGBT still routinely encounter homophobic attitudes, and in some cases abuse and violence. 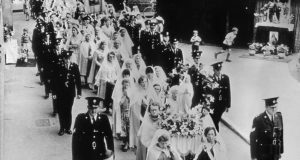 Despite major changes in the attitudes of ordinary people, Irish capitalist society remains deeply backward; a society where the Catholic church retains huge power over the provision of public services and where calling those who campaign against equality for LGBT ‘homophobic’ constitutes slander. To challenge this means challenging all forms of oppression of LGBT people and everybody else and linking this to a struggle for fundamental social and economic change, a struggle for a democratic socialist society.